From the 1st of July 2011, new electronic road toll collection procedure – ViaTOLL – came in force in Poland. According to new procedure all vehicles with registration mass over 3.5 tonnes are taxed. 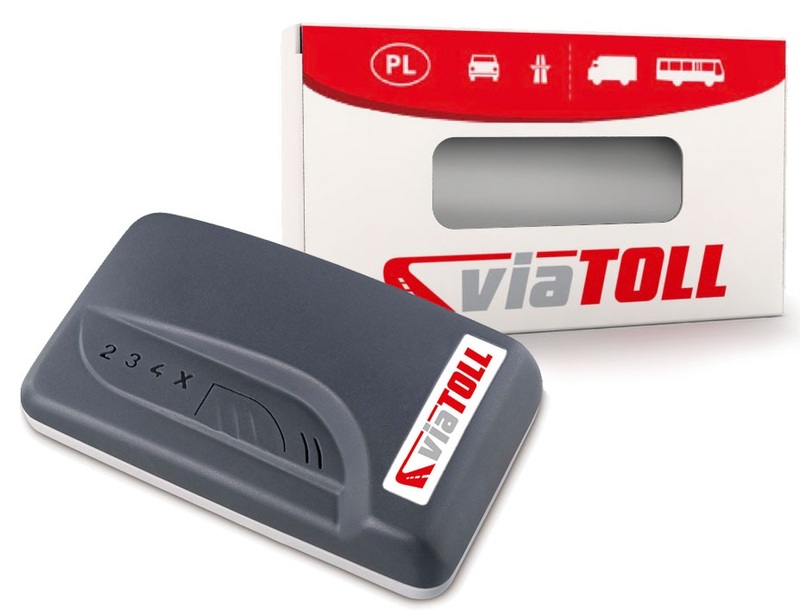 Users of toll roads must register themselves in the viaTOLL system and obtain Viabox device. 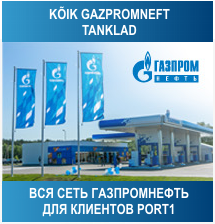 Through Port1 you can register yourself in post-pay system. Deposit 120 PLN (~ 30 EUR) per Viabox device: – added to first invoice. No annual or registration fees. Indicative prices can be followedhere.